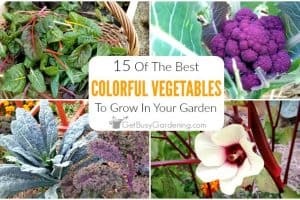 There’s nothing quite like growing your own fresh, organic food. 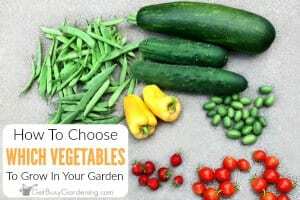 If you’ve been gardening for any length of time, you know first hand how overwhelming it can be to have an overabundance of fresh vegetables. The first time you a harvest a 5 gallon bucket overflowing with green beans, 40 pounds of cucumbers or (and?!) a bushel of tomatoes… you know it’s time to think about canning – and what better source than a book full of Ball canning recipes? 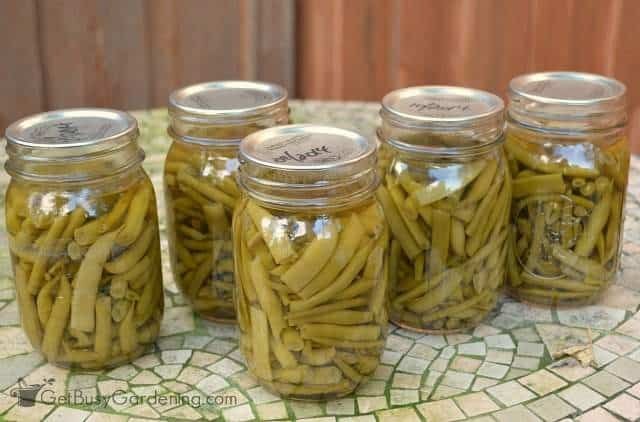 People are always asking me for food canning recipes – it’s one of the most common questions I get in the fall. 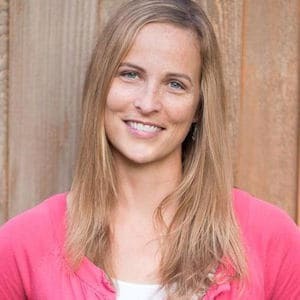 Every time someone asks me that question, I tell them about my go-to book of canning recipes (the very same book that taught me to can) – the Ball Blue Book Guide To Preserving by Ball canning. I have recommended this book to so many people that I figured it was finally time to tell you why I love it so much. So, off to the store I went to buy some jars and canning equipment. At this point, I hadn’t done much research on recipes, so when I saw the Ball Blue Book Guide To Preserving sitting on the shelf, I grabbed it. Boy am I glad I did! 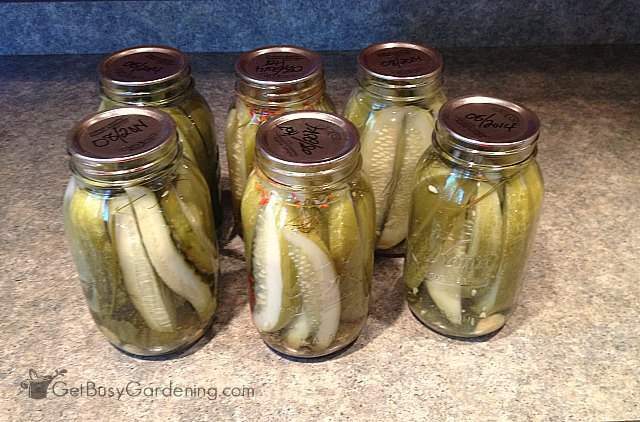 What Could Be Better Than Ball Canning Recipes? I figured the book would have lots of great food canning recipes (which it does), but I didn’t realize what a gem I really got. This isn’t just your basic cookbook – it has a great intro to canning for beginners, but it’s also perfect for experienced canners alike. 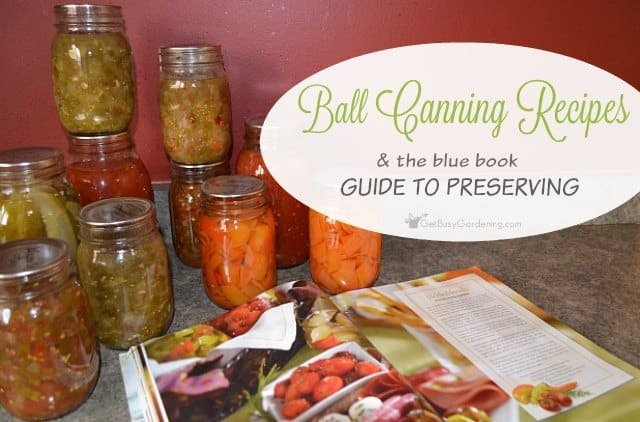 For beginners, the Ball Blue Book Guide To Preserving gives you a basic introduction to canning, and introduces you to all the supplies and equipment that you may (or may not) need. 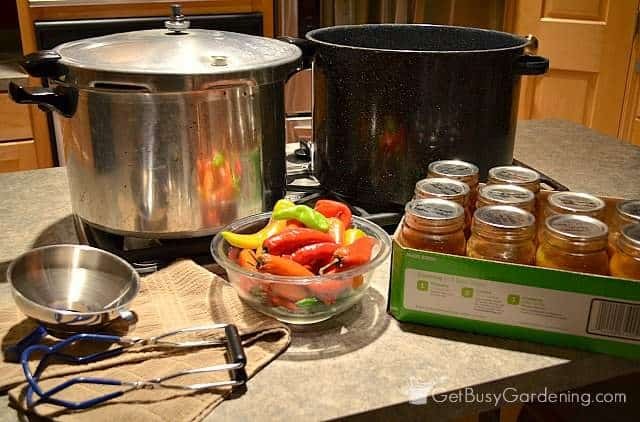 It also teaches you how to can in a simple language (complete with step-by-step instructions), and introduces you to the different methods for canning. But if you already know all of that, don’t worry. 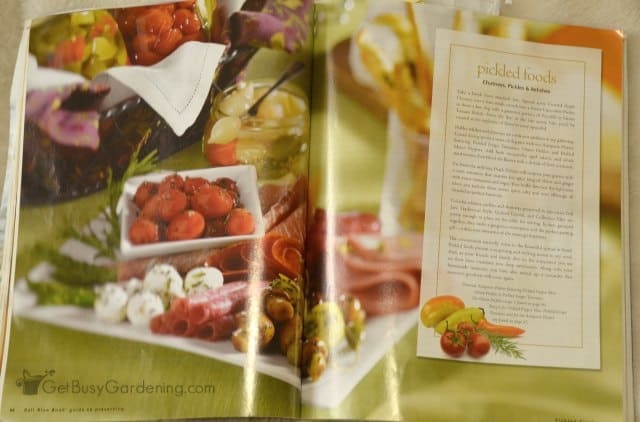 The bulk of the book contains recipe after recipe for canning different types of foods. I haven’t tried all of the recipes, but the ones I have tried have all been awesome, and I’ve never had an issue with spoilage or broken seals (knock on wood). 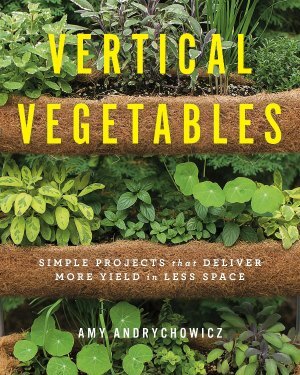 Since I picked up this book, I’ve bought a few other, more expensive canning books over the years – but I always find myself coming back to this one while the other canning books collect dust on the shelf. It’s a great reference, and has tons of food canning recipes tested and approved by Ball canning no less. In fact, my copy is very well worn with lots of dog-eared pages and post-it notes stuck in it. Plus, I’m not embarrassed to admit that it has plenty of stains on it too – but that’s a sign of a good recipe book (and a sloppy cook), right? It’s a thin book, but it’s packed full of tips, recipes and information about canning fruits, vegetables and other foods. 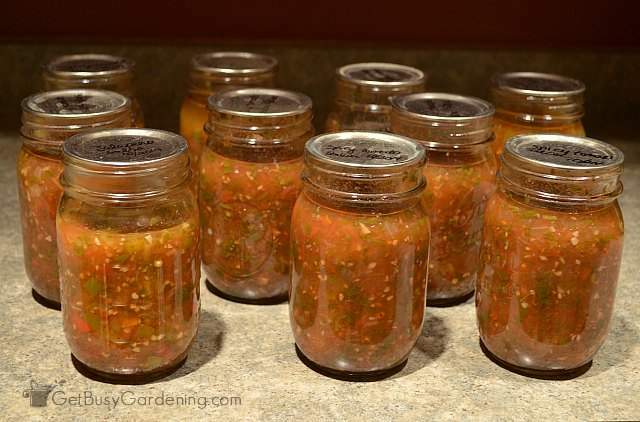 Did I mention that it has the best recipes for canning salsa too? Tomatillo salsa anyone? Or how about jalapeno salsa? Yum! Or, oooo, what about jalapeno jelly? Oh who am I kidding, I can’t pick just one favorite recipe from all these amazing Ball canning recipes. All of the recipes I’ve tried so far have been great. 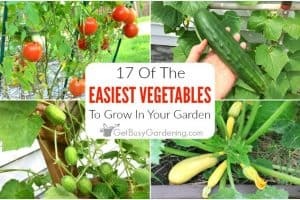 Besides my favorite recipes, the pages I find myself referring to the most are the “canning tomatoes step-by-step” and “canning green beans step-by-step”. These pages have wonderful graphics and instructions, and it’s a nice reference to refresh my memory when I dust off my home canning equipment for the first time each season. 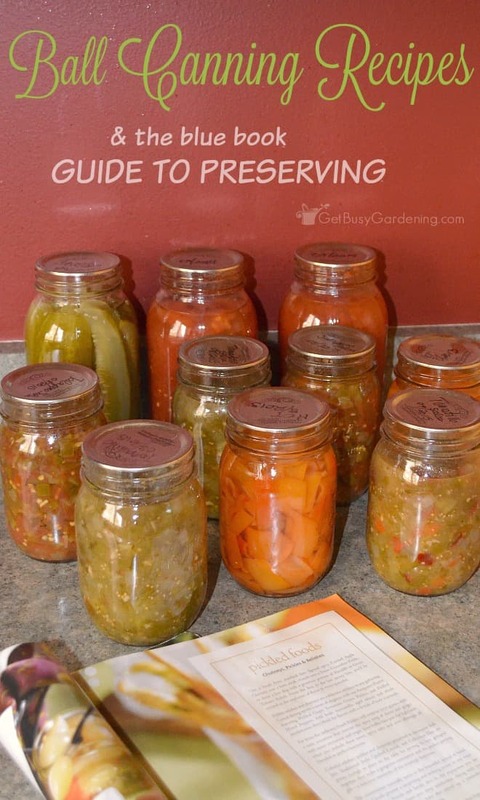 Home canning is intimidating, but the Ball Blue Book Guide To Preserving eases the nerves and provides simple, clear instructions that will give beginners the confidence to give food canning a try. Plus it’s full of great recipes that will keep anyone coming back for more. Whether you’re a beginner or someone who has been canning for years – if you’re interested in canning food, do yourself a favor and get this book. 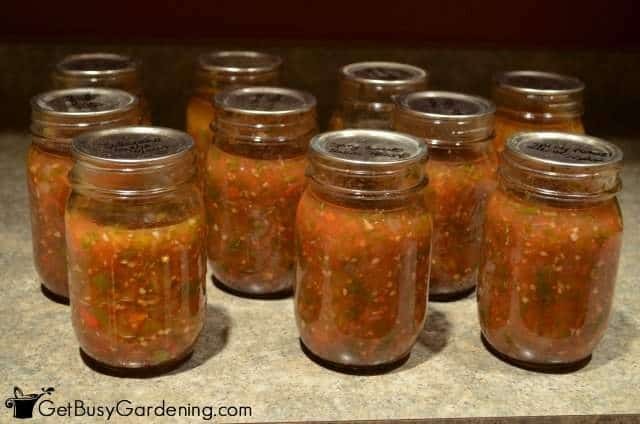 Do you can any favorite Ball canning recipes? 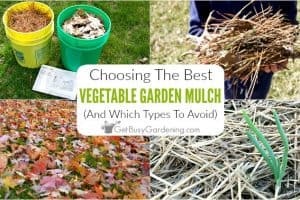 Share your favorites in the comments below. I have never canned anything before, but I’m particularly interested in learning to can my own tomatoes, I always have a huge surplus and could really use them in the winter. That’s where this book would be so awesome. Green beans too, I always grow more than I can bear to eat at the time and would love to have them in cans waiting for me in the winter. Eager to read the book. This is definitely the book for you then Laura! I have tried canning tomato sauce, and also canning whole tomatoes (using this book). 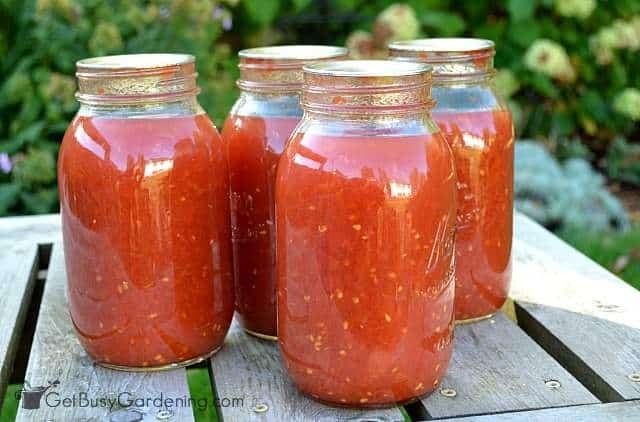 Canning the tomatoes whole is much easier and I use them all year long to make chili, spaghetti and other soups. Nothing beats home canned tomatoes! 🙂 I never have enough. Enjoy! I absolutely love my copy! So many recipes not enough time as they say … all very easy to follow. Boy, isn’t that the truth Mike!! Thank you for sharing. My husband and I went to a farmer’s market this weekend and came home with 30 cucumbers and decided to can for the first time ever! It was definitely a fun experience but we could use some more practice! Our pickles ended up not very crisp and a little mushy instead. Looks like I need to pick up a copy of this book and try again!